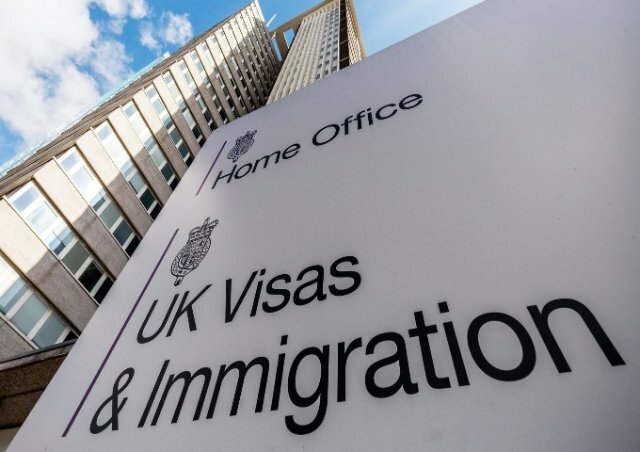 The United Kingdom’s Home Office in its commitment to improving the UK Visas and Immigration service (UKVI) has changed its service to allow customers to enjoy a smooth application process. The changes to the Access UK service includes improvements to the online customer journey, the introduction of new technology and the digitisation of services. Through the eDossier Solo document upload app offered by their commercial partner TLS on IOS and Android devices, and purchase any additional services which are intended to enhance their experience, in one continuous journey. Customers can continue to upload documents to support their application up until the day of their appointment. This exciting development means that the majority of customers no longer have to submit their original documentation, though customers will still need to provide their passport in order for a vignette to be placed, should they be granted a visa. This service is being rolled out worldwide and is available in Ghana now. The service is available on mobile devices, enabling application forms to be completed on smartphones or tablets, making it more convenient for the customer. The application is often more concise and quicker to complete, as questions are only asked when they are relevant to a customer’s previous answers. Customers can review, edit and download their partially completed application at any point before submission, making it simpler to check, edit and update responses as required. Customers will now transition smoothly through the application process to booking their appointment at their chosen VAC to submit their biometrics, without having to visit multiple online sites. The vast majority of customers will be able to self-upload their supporting evidence, and customers will be able to easily select and pay for additional services to suit their needs. • And apply flexibly using any mobile device.